Hidden water entry port through top wall fixing. 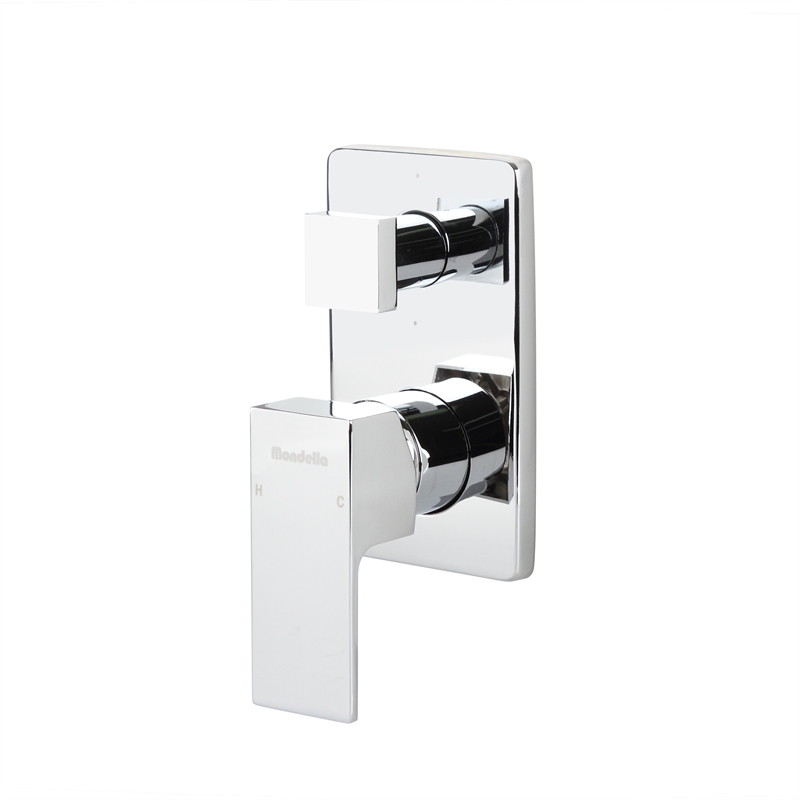 Diverter switch for over head or hand piece showers. 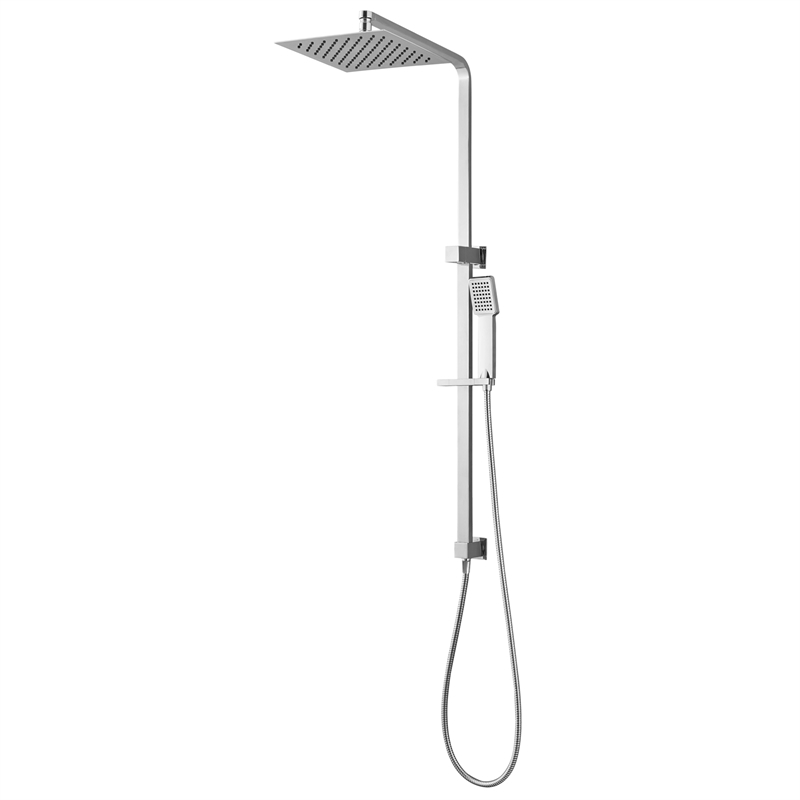 Retro fits into existing shower set up. 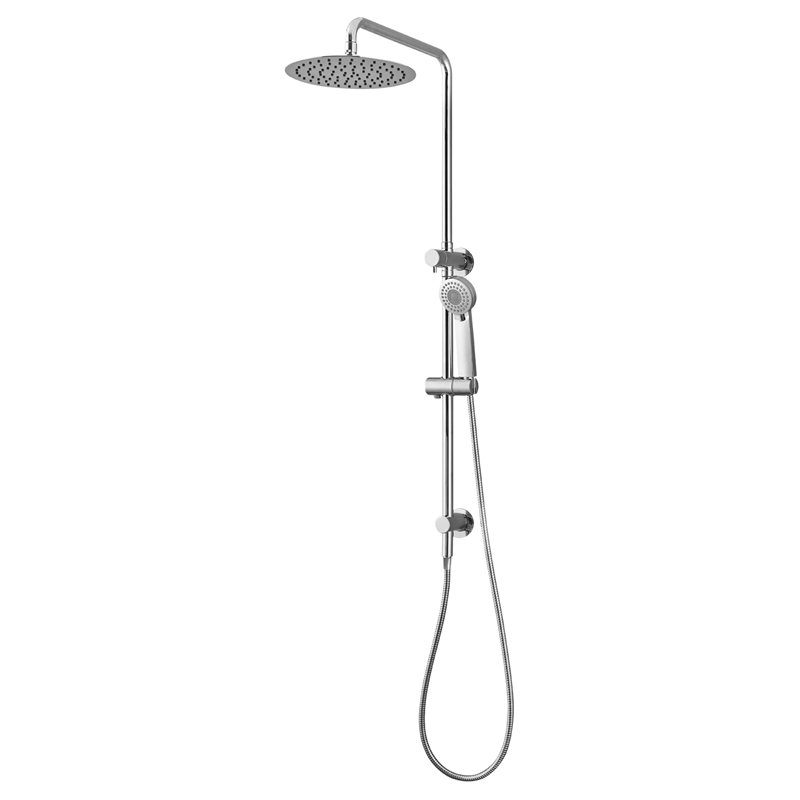 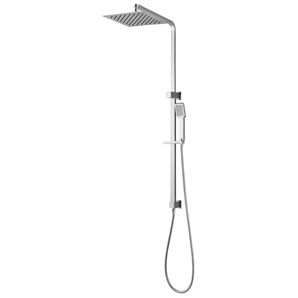 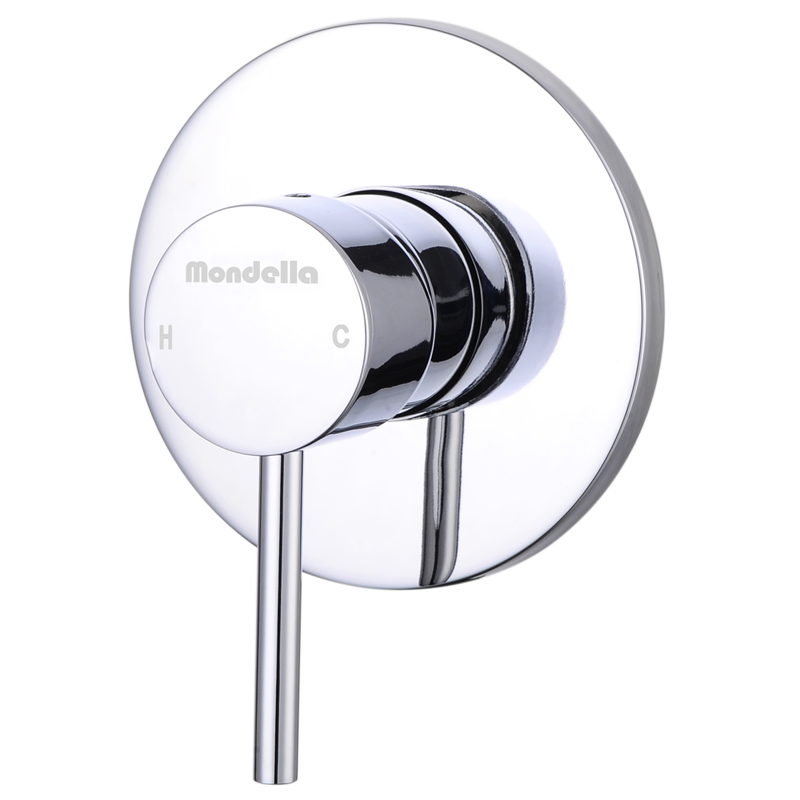 Highly polished 304 grade stainless steel shower head with brass rail.